I really hope this projects bursts back to life. 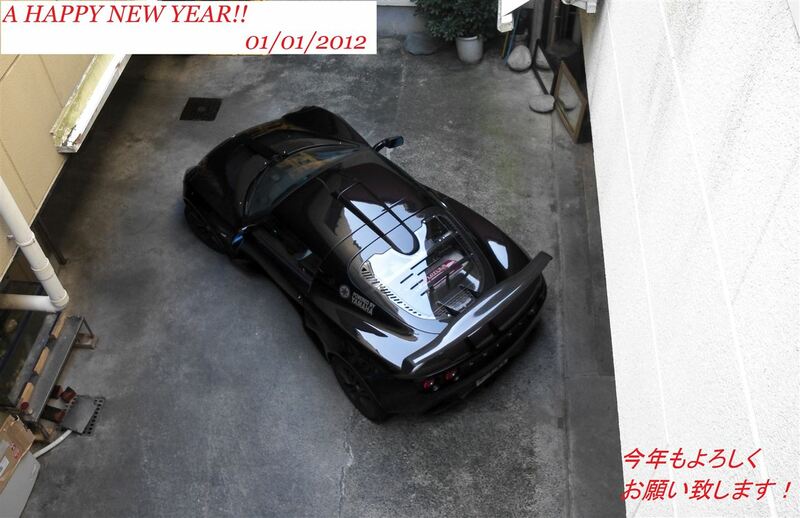 If I could find an affordable clear Exige hatch, it could change my future Lotus buying plans! who stoled it? I'm sure that there are some LT members that live nearby that can go all libtard paid protestor on them. Been lurking on the Japanese car website minkara and drooling over the cool JDM parts that Japanese Lotus owners enjoy. Front rip spoiler & front access panel is still available. Was there a weight for this hatch? 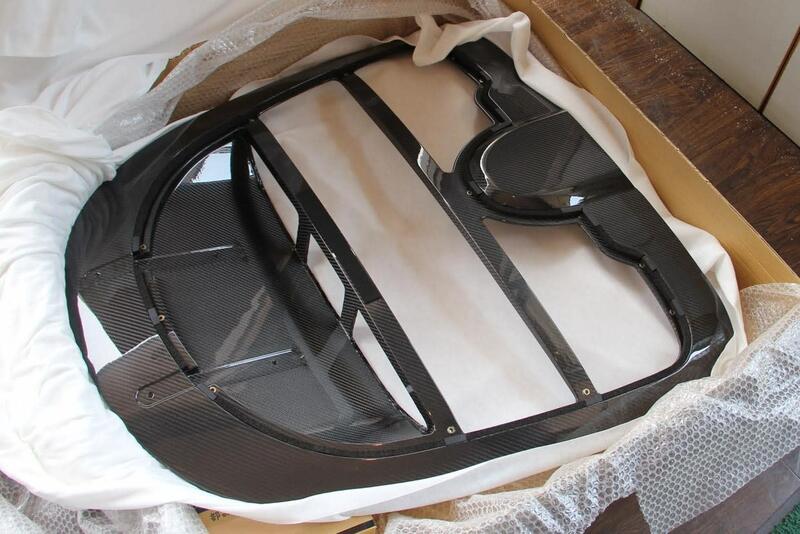 Last CFRP engine hatch had sent to USA. And front spoiler and front access panels are still producing by order.